A tiny dog, the runt of the litter, is born on a remote cattle station. 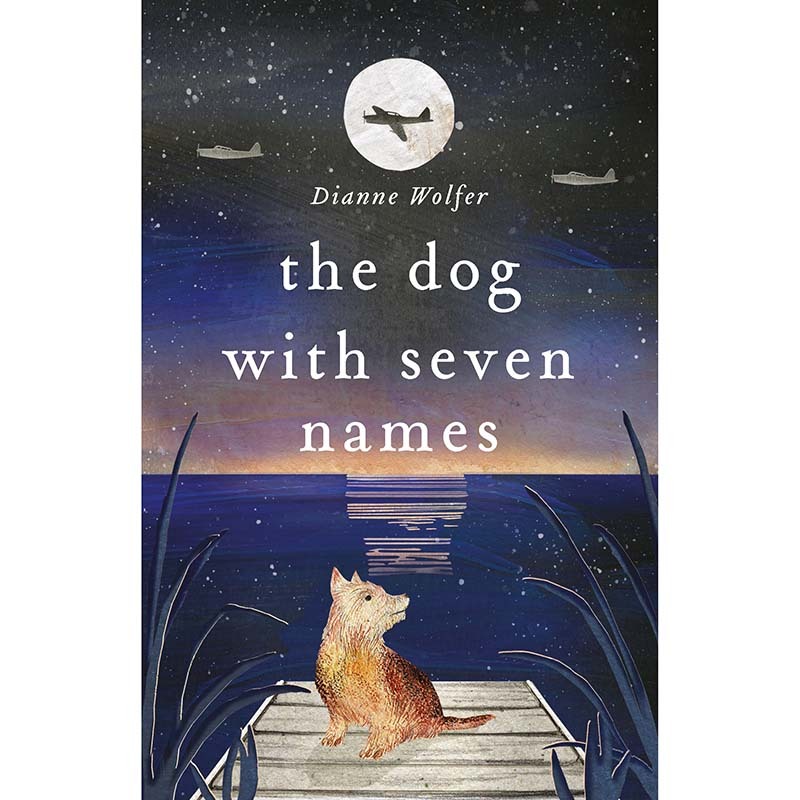 She shouldn’t have survived, but when Elsie finds, names and loves her, the pup becomes a cherished companion. Life is perfect … until War arrives. With Japanese air raids moving closer, Elsie’s family leaves the Pilbara for the south and safety. But the small dog has to stay behind. After travelling far from home with drovers and a flying doctor, she becomes a hospital dog and experiences the impact of war on north-western Australia. She witnesses wonderful and terrible things and gives courage to many different humans.